The women’s soccer program at Wright Christian Academy is focused on teaching young ladies the fundamentals of the game of soccer. The women’s team competes against both public and private institutions. 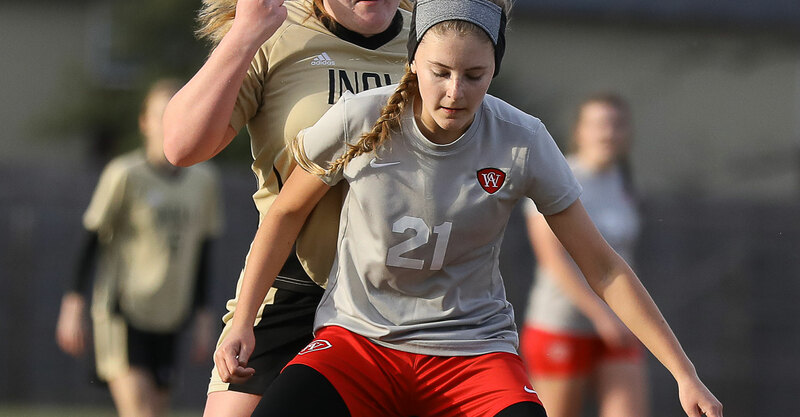 Learning to work as a team, developing a growing passion for the game of soccer, and increasing self-confidence are just a few elements of being a member of the WCA women’s soccer program. The team consists of 9th-12th-grade girls and competes in 12-14 regular season games.